In 2018, Steve and I are planning to do something that we haven’t done in over 15 years – take off 2 consecutive weeks for vacation. Steve and I each get 4 weeks of vacation but we have never taken off more than 7 consecutive work days for vacation since 2001 when I passed the bar exam and we went to Europe for 2+ weeks (my very first overseas trip). Even for our wedding and honeymoon in 2002, we only took off 5 days from work, which was pretty stupid in retrospect but, to be fair, we couldn’t have afforded a 2 week vacation anywhere at that time because we were just out of college and broke! Depart Saturday for Hong Kong from DFW, non-stop. Arrive Saturday evening. 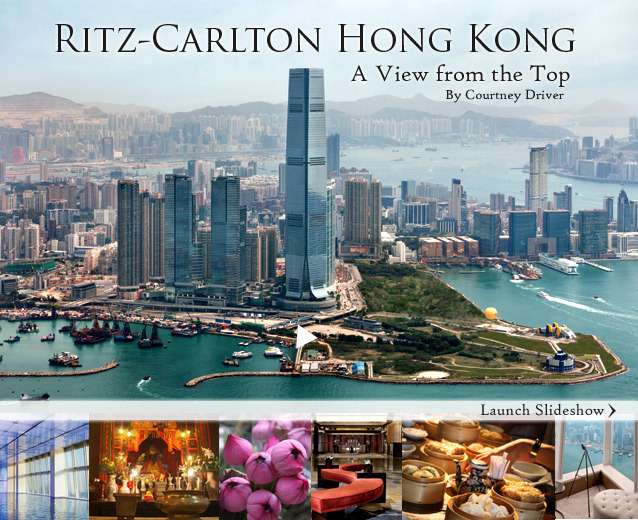 Three nights at Ritz Carlton Hong Kong (I have points for a free stay there). Sightseeing in Hong Kong. 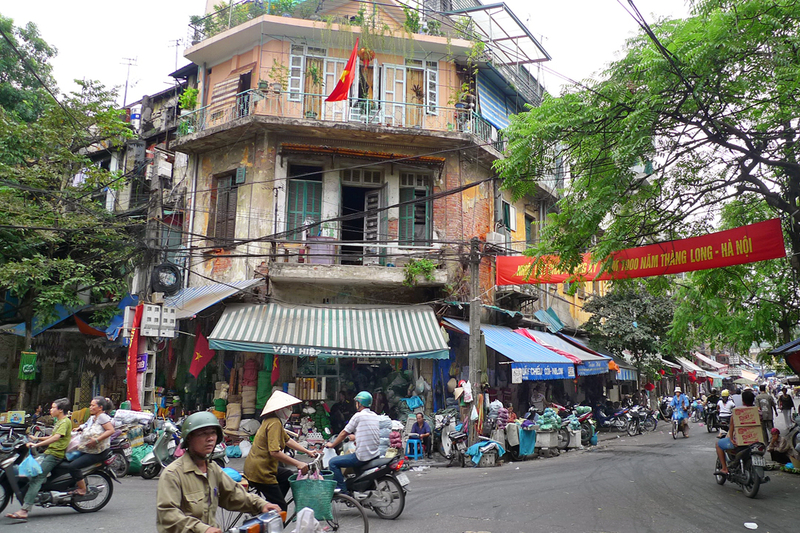 Depart Hong Kong for Hanoi, Vietnam via air on Tuesday. 2 night in Hanoi. Potentially at the Metropole Hotel. 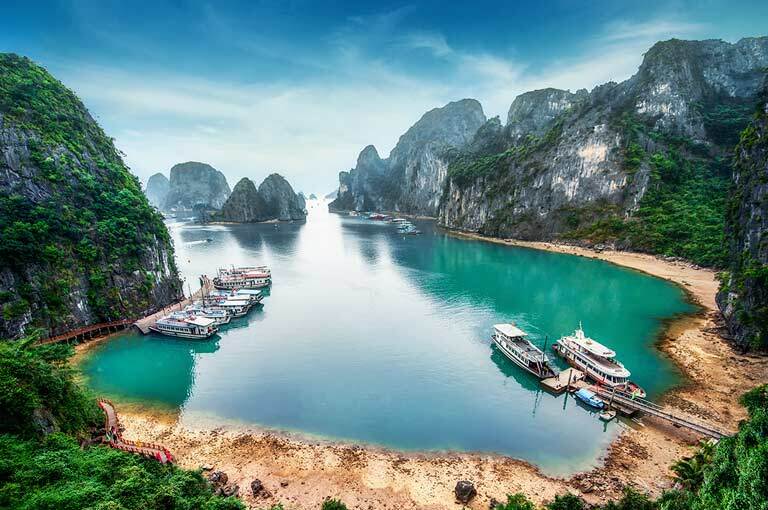 Depart Thursday via car and head to Halong Bay. Do a 2 night cruise through Ha Long Bay and see the floating villages and islands. 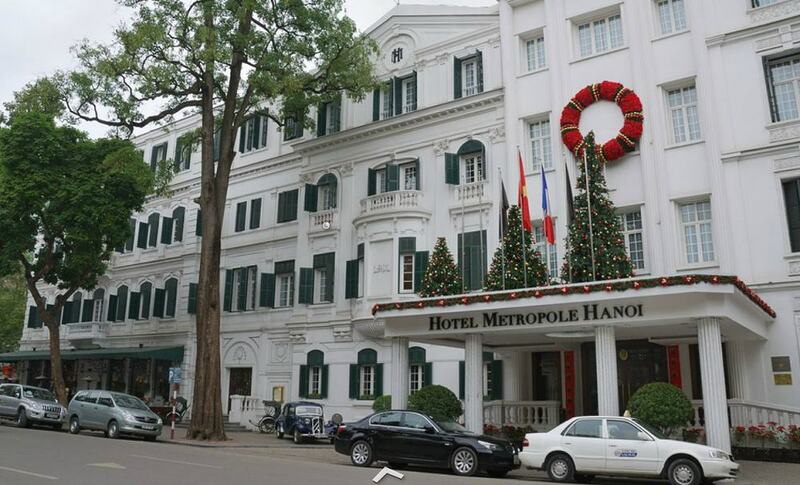 Head back to Hanoi on Saturday for one more night. Depart Sunday to Nha Trang via air and stay 5 nights at Six Senses Hotel on the beach. Depart Friday for flight back to Hong Kong. Stay one night in Hong Kong and fly home on Saturday. Arriving in Dallas on Sunday morning. Itinerary #2 – Southeast Asia again. 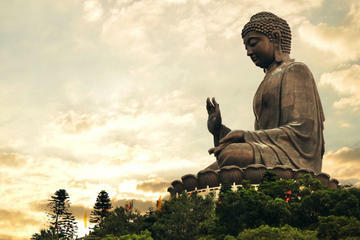 Depart Hong Kong for Bangkok, Thailand on Tuesday. Stay 3 nights in Bangkok. 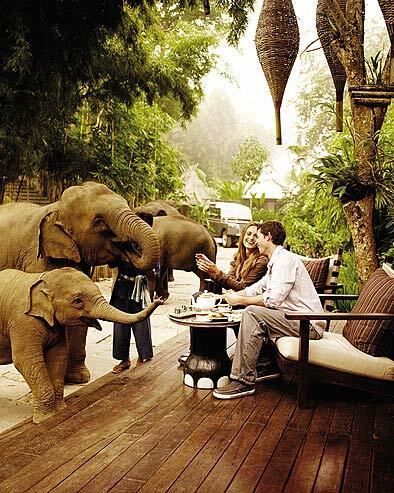 Depart Friday for Chiang Rai and stay at the Four Seasons Tented Camp (Golden Triangle) for 3 nights and see the elephants! 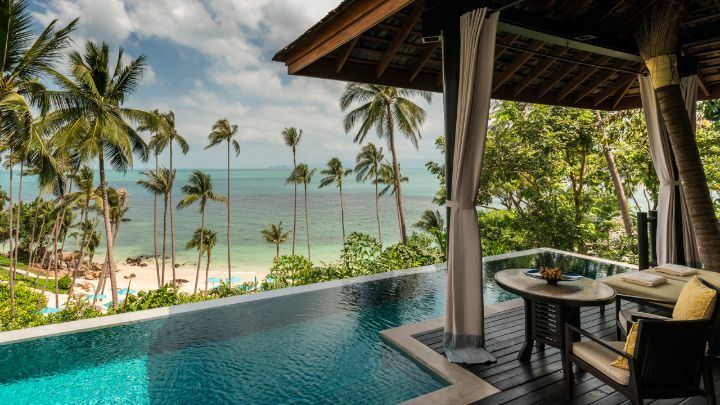 Depart Monday for Koh Samui and stay 4 nights at Four Seasons Koh Samui. Depart DFW on Saturday for Athens (will have to stop in either London or Philadelphia) and arrive on Sunday morning. 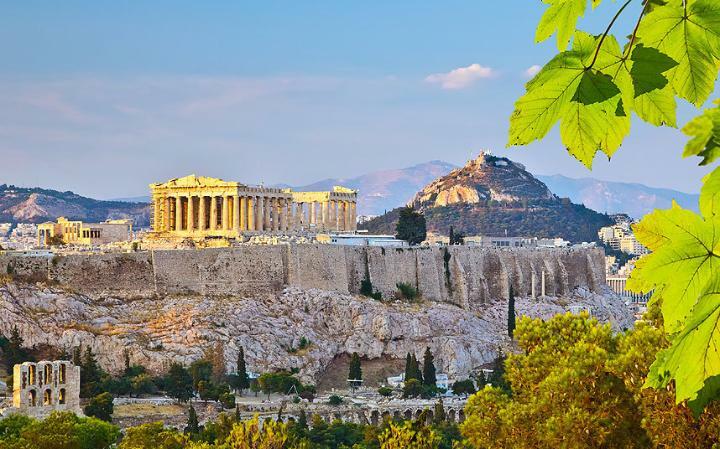 Spend 2 nights in Athens. 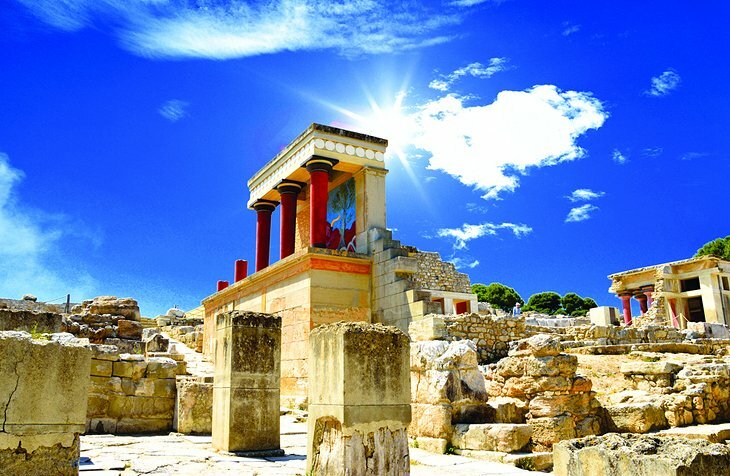 See The Acropolis and the famous museums. 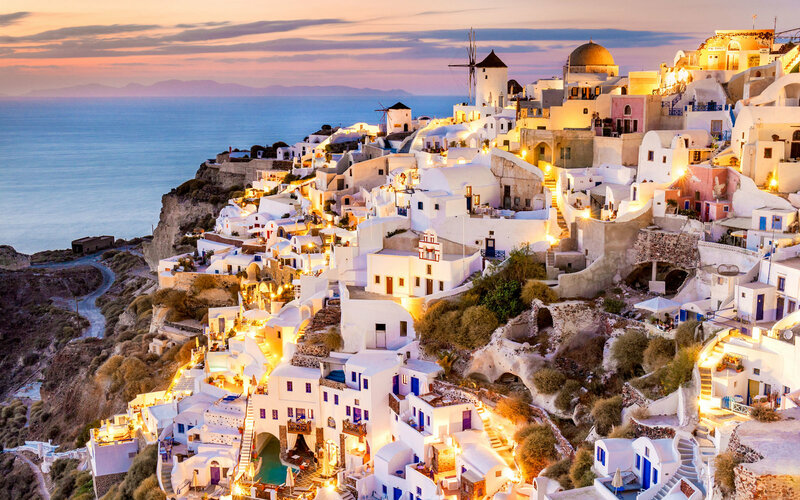 Depart Tuesday for Mykonos via air. Spend 3 nights on Mykonos (loving the look of Cavo Tagoo Hotel). Depart Monday via ferry for Crete. Stay 4 nights on Crete. Head back to Athens on Friday for one night. Head back to Dallas on Saturday via London or Philadelphia and arrive home Saturday evening. 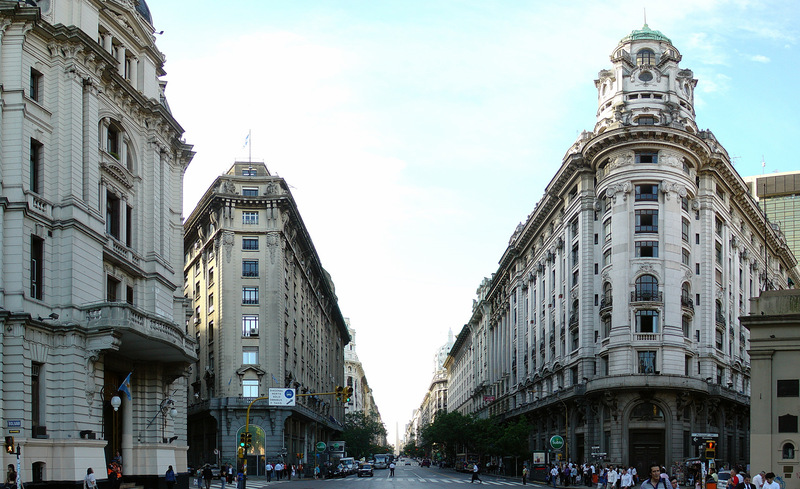 Spend 3 nights in Buenos Aires. 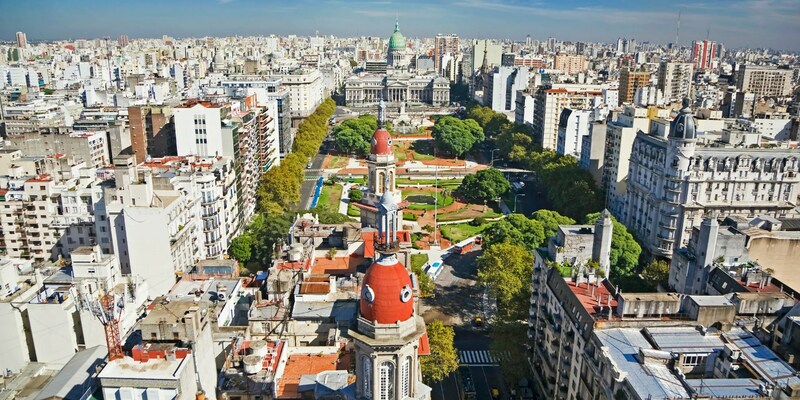 Depart Wednesday for Mendoza wine region. Spend 4 nights at Cavas Wine Lodge. Depart Sunday for San Carlos de Bariloche. Spend 3 nights in Bariloche. Depart Wednesday for Santiago, Chile. 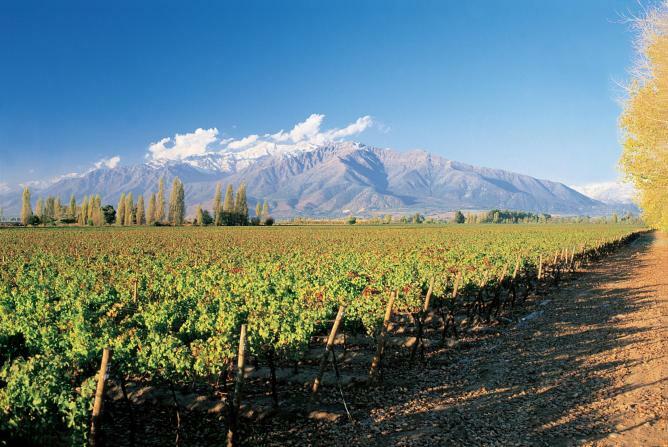 Spend 3 nights in Santiago and visit the Maipo wine region. Depart DFW for Venice (via London) on Saturday and arrive Sunday. 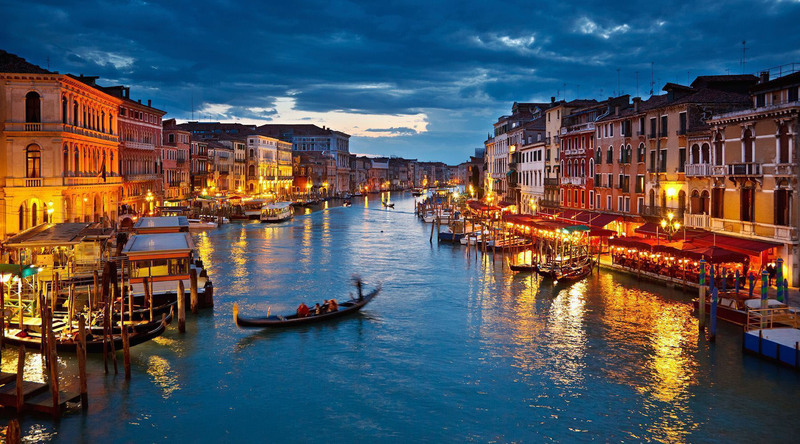 Spend 3 nights in Venice. Love the look of the Gritti Palace Hotel! Depart Venice on Wednesday via train and head to Lake Como/Bellagio region. Spend 3 nights on or around Lake Como. 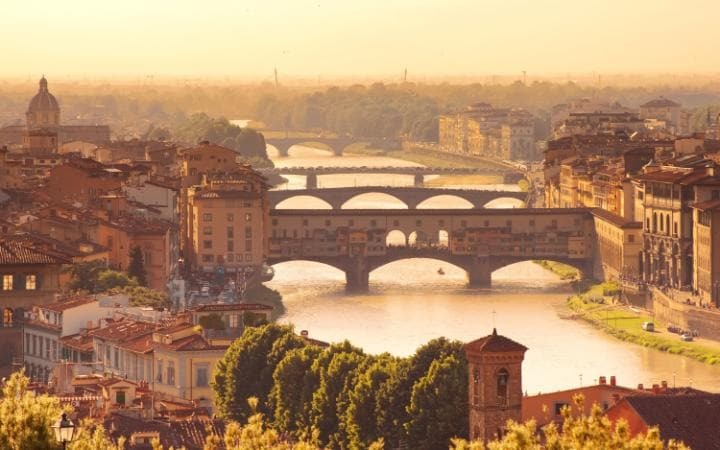 Depart Saturday via train and head to Florence. Stay in Florence for 3 nights. 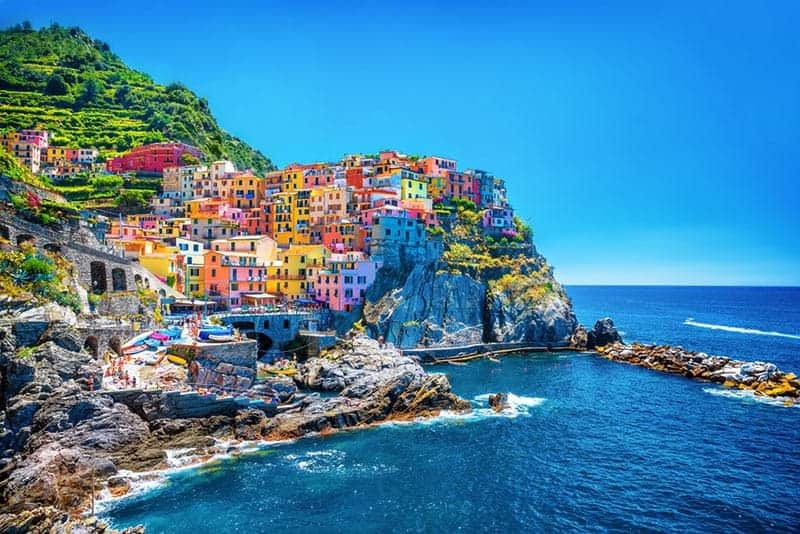 Depart Tuesday via train for the Cinque Terre and stay 3 nights. Depart Friday via train back to Venice for one last night and head back to Dallas on Saturday. They all sound wonderful to me! Which one do you like the most?